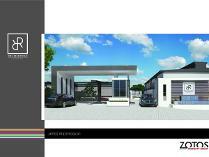 New development in lonehill! 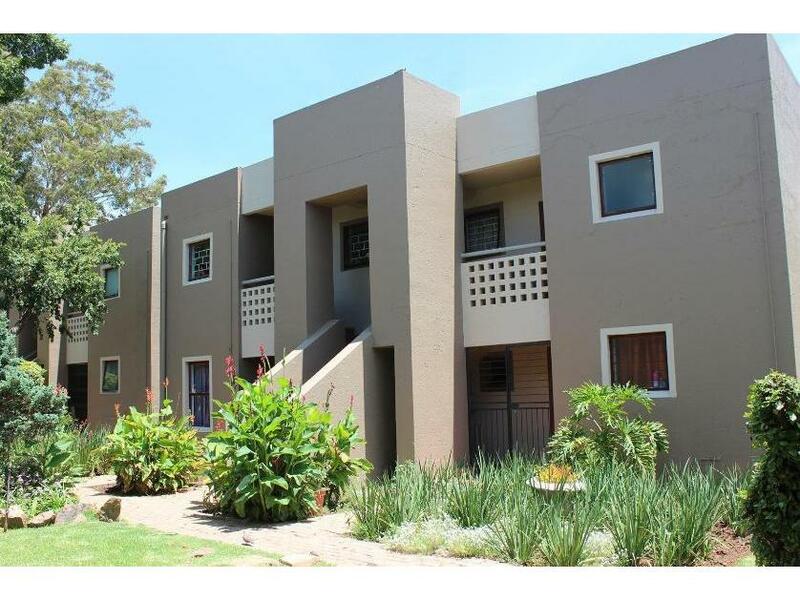 36 sectional title duplex units on offer from r. The residence offers 2 and 3 bedrooms, double storey homes with a modern flair and stylish architectural elegance. Invest in your lifestyle and make the residence your new home! call us for an appointent to view. 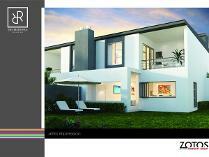 We are on show every sunday pm at zotos place - 37 old kilcullen road, bryanston. Modern first floor apartment. Spacious 80m2. Two bedrooms, one full bathroom. Spacious covered balcony. Two carports! secure and sought after complex with two pools and two clubhouses. Close to chili lane shopping centre and major highways. The perfect lock-up-and-go for the busy executive/investor. 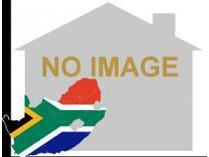 For sale at r1. 150m. 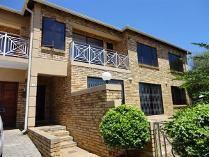 A totally amazing townhouse situated five minutes from fourways mall and willam nicol drive. This spacious house has almost everything that one is looking for. With 3 bedrooms and an extra bachelor pad attached to the house, this property is value for money due to its fine location and stunning finishes. An excellent maintained home for its worth!!! fourways (which is a collection of suburbs, including the traditional suburb of fourways) is the fastest-developing commercial and residential hub in northern sandton, north of johannesburg, south africa. The main access routes to fourways are off the n1 at r511 william nicol drive, or alternatively along r564 witkoppen road. It is located mostly in region 3. It is roughly as far as one can go in the city before metropolitan johannesburg dissolves into rolling hills, gamefarms and the capital pretoria, 55 kilometres to the northeast. Hartebeespoort dam and the magaliesburg mountains lie half an hour to the north west. It is bordered by bryanston to the east and south and randburg to the west. Fourways. Fourways. A beautiful 3 bedroom double storey house with 571 m2 of garden. . 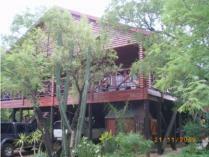 The house is located in cedar lakes, estate offering peaceful upmarket lifestyle in very secure environment. The kitchen has pantry and scullery, space for 2 appliances and a fridge. Granite counter tops and quality finishes throughout. All bedrooms open to a spacious balcony. The main bedroom has full bathroom. 2nd and 3rd bedroom share a bathroom with bath and hand shower. All bedrooms are carpeted and have spacious in-built cupboards. Guest toilet. Big covered patio with in-built braai, easy to maintain garden on the big corner stand. Staff quarters, double garage. Pets allowed. The estate has pool, tennis courts and clubhouse with restaurant. 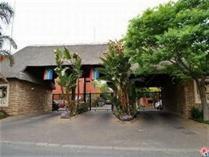 Excellent 24h security, close to broadacres shopping centre, life hospital, crawford college and other amenities. 2 x houses and a flat for sale on an 8. 8ha bushveld farm! !house 1: 3 bedrooms, 2 bathrooms, a study, a lounge, a kitchen. House 2: 2 bedrooms, 2 bathrooms, a dining room, a lounge, a kitchen. There is also a laundry, 3 x guest toilets, servants quarters with a toilet, paving, electric fencing, carports and a sprinkler system. 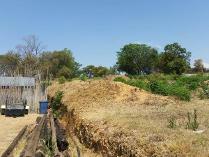 There are 2 x boreholes on the property. This property borders a 2000ha nature reserve. There is a open plan lapa at house 1 and another lapa at house 2. Do not delay! contact nerina today!